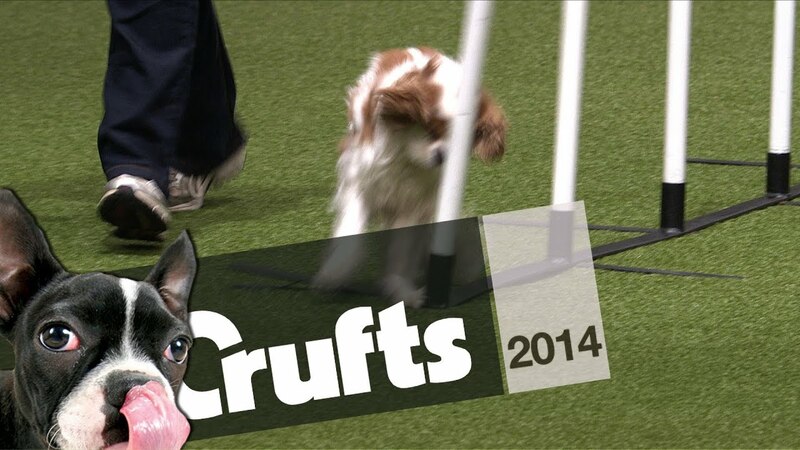 Watch this pooch bop it’s head on a weave pole, during an Agility event, at Crufts 2014.
who put that last pole? Mission failed, we'll get em next time! This little Cavalier might not have won Crufts, but it certainly won our hearts! Lmao, aw Amanda almost had it. So cute!! Must admit I laughed out loud when I saw it on the compilation vid, and so did my friend when I just showed this video to her. But we both have Cavaliers ourselves and had done fun agility with them, so we understand how only a Cavalier could be so brilliant and then so daft and yet adorable!! Aww bless, poor little baby! His/her ears must be ringing!